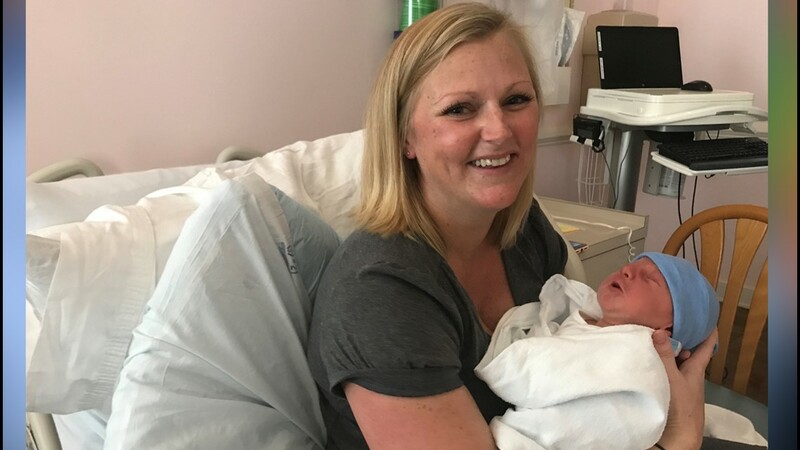 Mike and Jenny Maugeri were on their way to the hospital for Jenny to give birth to their fourth child. Miles Carson couldn't wait. 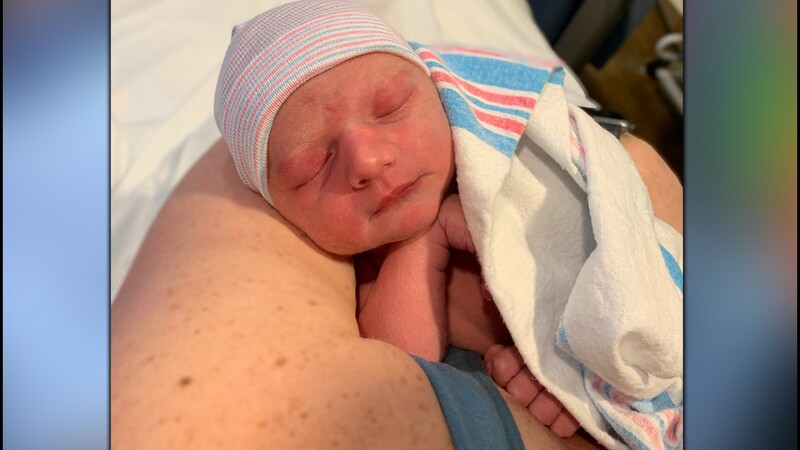 He made his entrance into the world along Interstate 64 in the family's minivan. 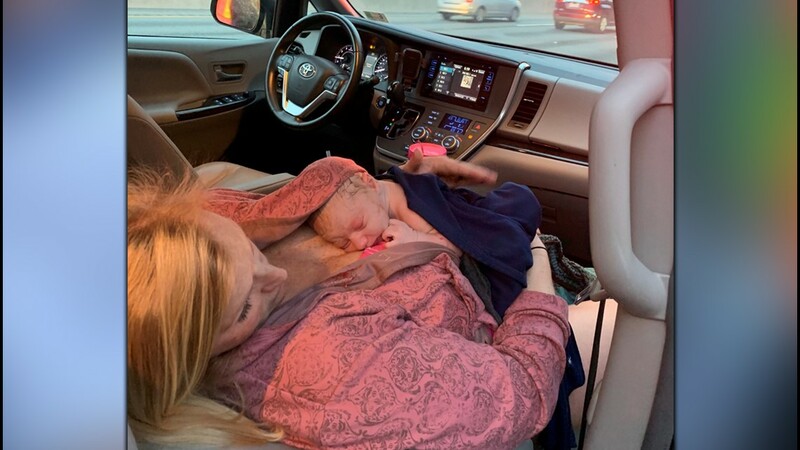 VIRGINIA BEACH, Va. — A couple from Virginia Beach delivered their baby on the side of Interstate 64 Thursday morning! 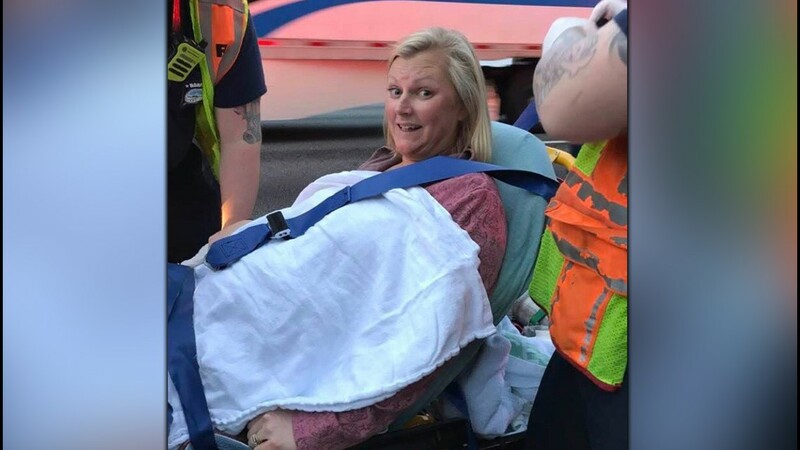 Around 5 a.m., Jenny Maugeri was having contractions and she started preparing to head to the hospital. She woke up her husband, Mike, and they waited around for a babysitter. Mike even made lunch for their three other children. 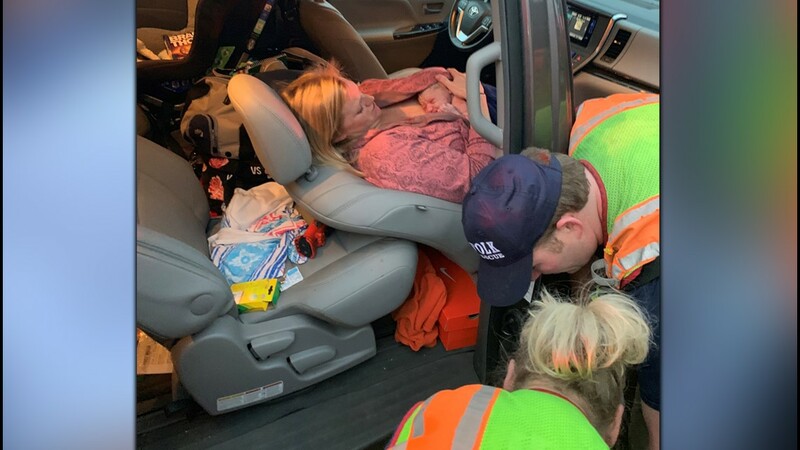 The Maugeris assumed they had plenty of time before making the 45-minute drive from their home in Virginia Beach's Strawbridge area to DePaul Medical Center. By the time they started driving, Jenny's contractions were a lot stronger. 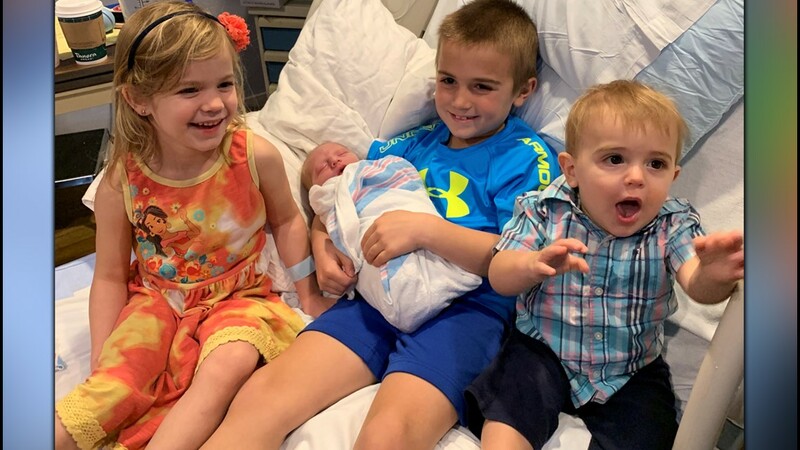 Mike pulled over the Toyota Sienna minivan on I-64 near the Northhampton Boulevard, and in a few minutes, their baby was born. 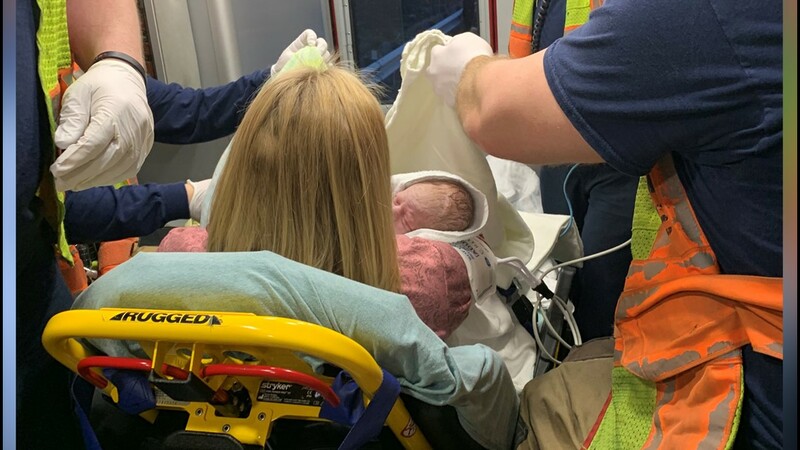 Mike talked with an emergency dispatcher on the phone during the baby boy's birth. He used his shoelace to cut the cord, and he wrapped the baby in the t-shirt off his back. The 7-pound, 10-ounce baby was named Miles Carson after the exciting start to his life.